Christmas is over and either Santa was real good to you, or you found yourself on his naughty list. With that being said, you’re probably full swing into planning goals for 2017. 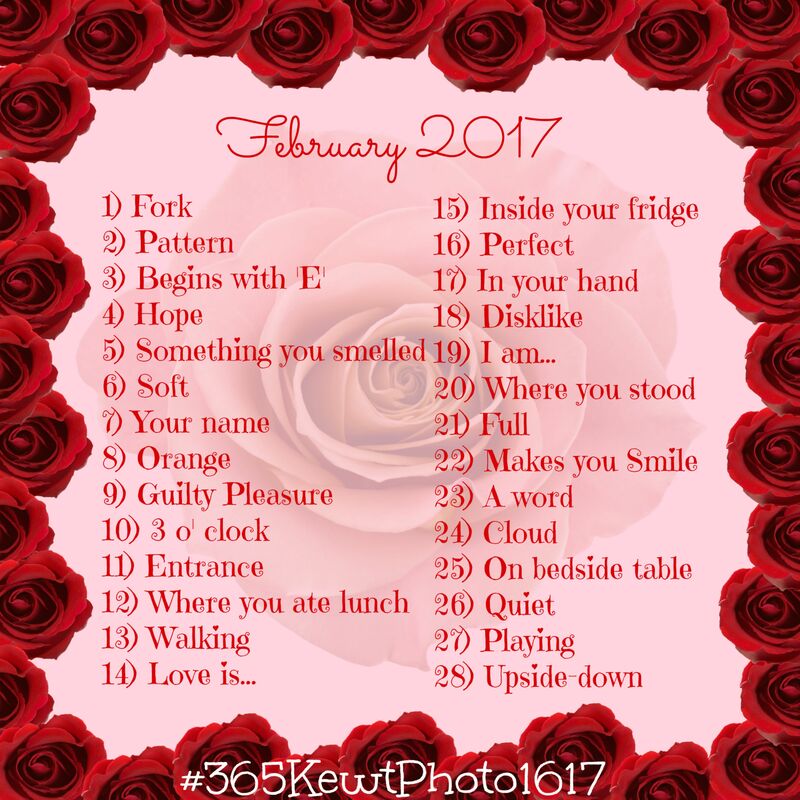 As a photographer, why not consider a photo challenge? These are good for beginners and experienced shooters. Last year I joined one and it was fun. 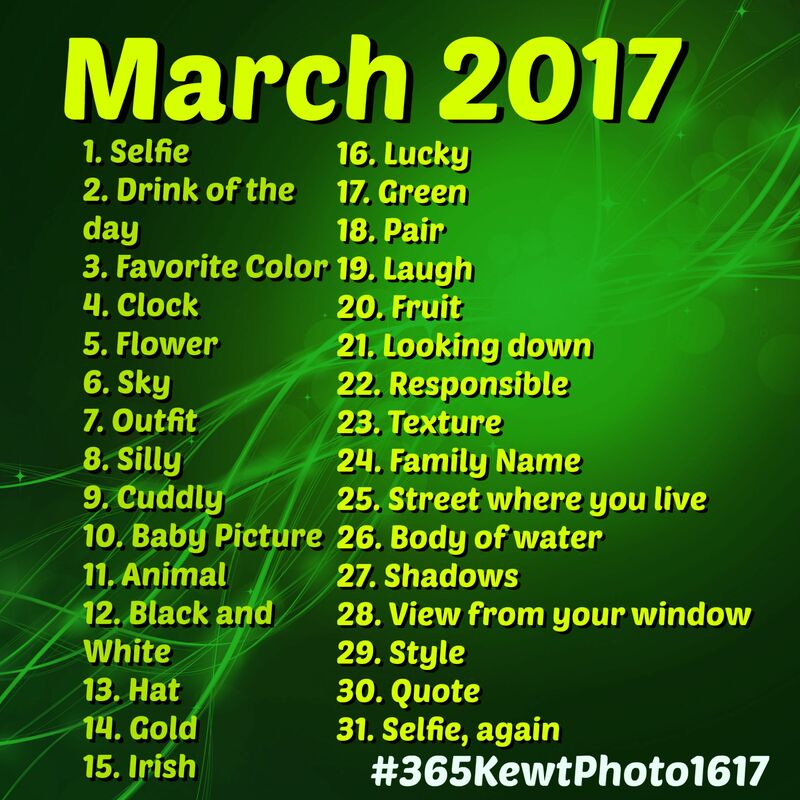 I took and posted a new photo every day on my social media pages. At least count, I believe I finished at around 150 photos, give or take. 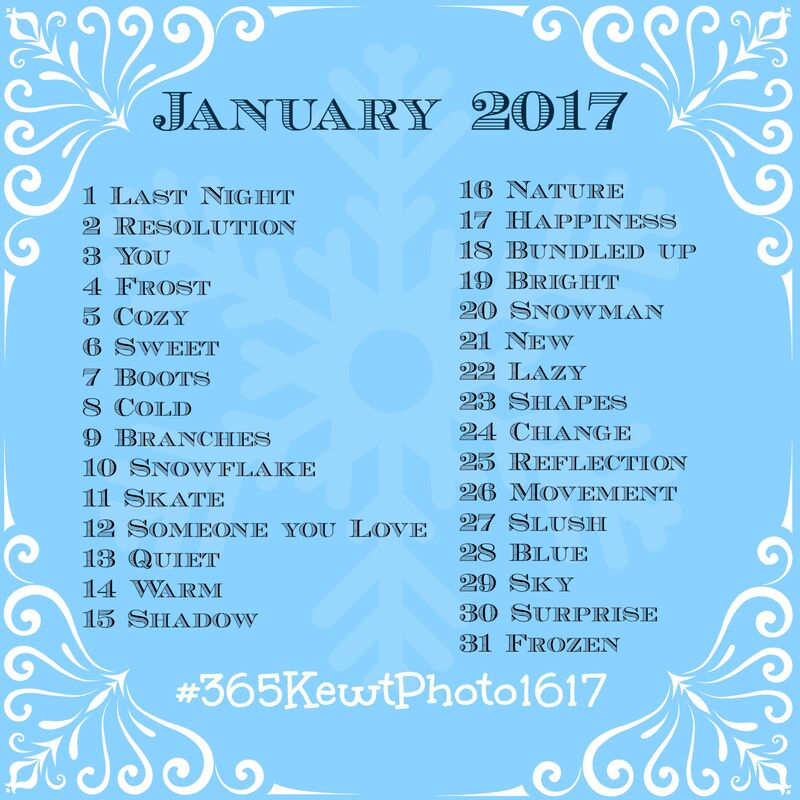 As I’ve been going through my Pinterest Photography feed, I have found some great challenges for the New Year. Some are daily challenges, while others are weekly ones. I’ve posted links to some below in hopes that you will find one that works for you. Keep in mind that some are from 2017, while others may be older, however, the concept is still the same. You can also do a Google search or a Pinterest search of your won to see what you come up with. I’m leaning more towards a weekly challenge. Each week, I will post them on this blog as well as my Instagram and Facebook Page feeds. I hope you’ll join in the fun. I’d love to see what you come up with and how well your photography skills improve.